Here you will find the Minivan sales leaders in Canada for February 2018. Each month we compile the Best Selling Minivan sales data and reports for North American markets and analyze it to create the best selling list below. After January’s boon from the Dodge Grand Caravan – the performance of which can make or break total sales of minivans in Canada – was followed by a 21% decrease in its volume in February, sales of minivans fell 11.1% on the same month in 2017. There were hits to the overall sales of the Toyota Sienna and Mazda 5 too, with the latter seeing sales tumble over 80% on last February’s performance. 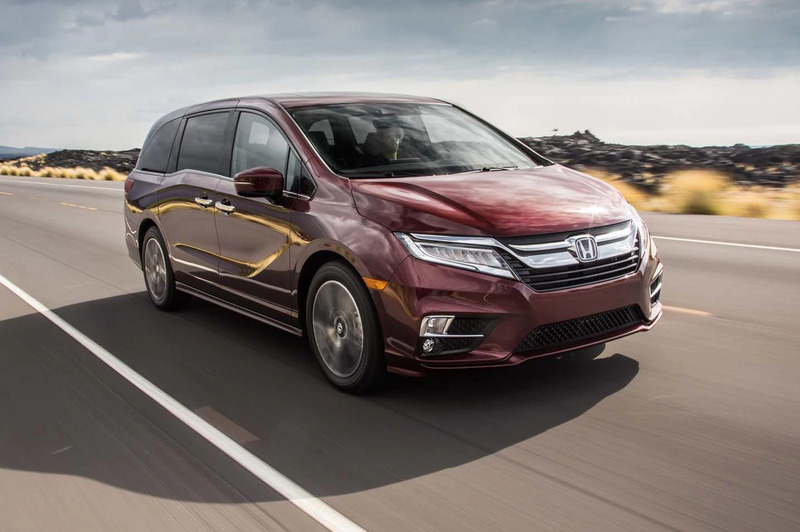 The middle ground of this market, comprising the Honda Odyssey, Chrysler Pacifica and Kia Sedona, saw sales lifting in 2018’s second month, with their contributions helping preserve the minivan markets more than 1000-sales lead year-to-date over this point last year.